Fisher Wealth Creations is an Investment Advisor offering independent investment advice. We provide ongoing education that is designed to offer each client a basic foundation of investment principles and achieve peace of mind. In addition, we are unique in that we help our clients create wealth because we understand money principles and use these laws so your money will work in the most efficient manner. We believe in a holistic approach to creating and protecting wealth, and have been serving clients for more than 25 years. Arm yourself with knowledge through our regularly scheduled workshops and other resources. 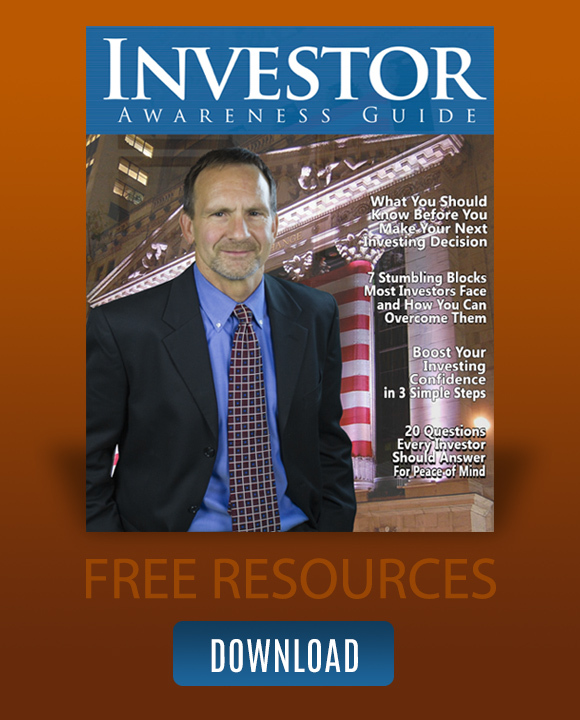 Watch short informative videos from our founder Jim Fisher that will increase your understanding of money and investing.